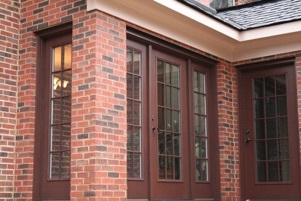 Southern Exterior Designs of Savannah 912-920-7259 - Vinyl Windows, Replacement or Impact, Entry Doors by Wincore and Siding by Royal or Mastic for your home in the Savannah area. would welcome the opportunity to assist with your home improvement needs. Let us show you just how affordable quality home improvements can be. 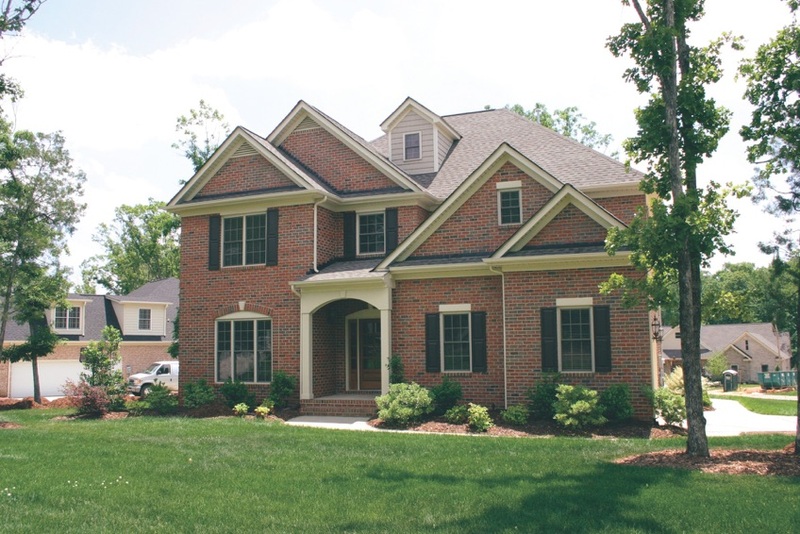 Below are just a few reasons why you should choose Southern Exterior Designs, Inc. to consult and perform your next project. Top quality products. We have a wide and diverse selection. We shop the industry for the best products to offer with quality in mind. Employed Installation Experts: Don’t allow yourself to be sold by someone that “subcontracts” you to an installer. Deal with the company that is accountable to you! All of our installers are full employees of the company. References: Our onsite estimator will hand you a list of over 4500 references. Look up our customers that you can call to confirm our services. Knowledgeable: One of our expert consultants will clear up your questions about the specifics of your project, and make smart and creative recommendations to you while giving a free estimate. Free Estimate: The place to start. Once you meet with our consultant the answers will come. There’s no cost or obligation. 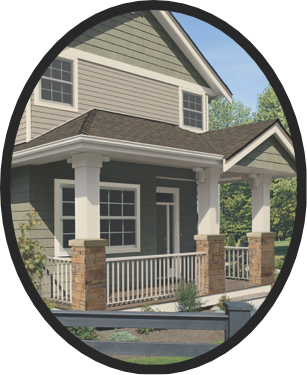 When it comes to windows, siding, gutters, doors, porches, decks, sunrooms, room additions, roofing, or patio enclosures in the Savannah, Georgia area and surrounding towns and communities, homeowners have trusted and depended on Southern Exterior Designs, Inc. for their home improvement needs since 1990. Locally family-owned and -operated, we are dedicated to customer satisfaction and take great pride in every job, large or small. Here at Southern Exterior Designs, Inc., we offer only the finest quality products made to the highest standards in the industry. 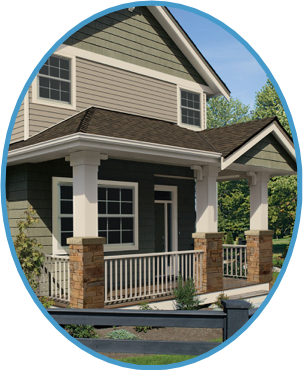 Our installation crews have been professionally trained in siding and window installation and possess a high degree of product knowledge. Talk to any of our 5000+ satisfied customers and you'll be assured the job will be done properly the first time. We are PROUD to offer you a complete list of references so that you can feel assured that Southern Exterior Designs, Inc. will complete your job to YOUR satisfaction.